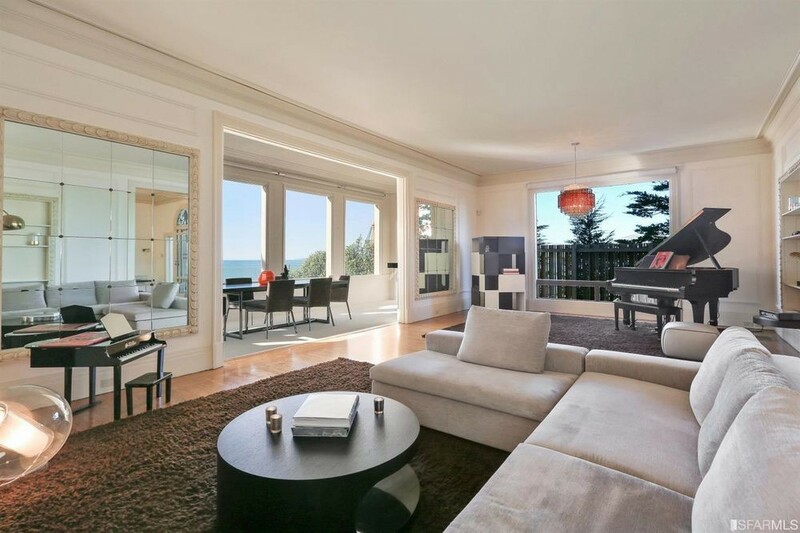 According to the SF Curved, Metallica guitarist Kirk Hammett has listed his mansion in 308 Sea Cliff, for sale at $13 million. 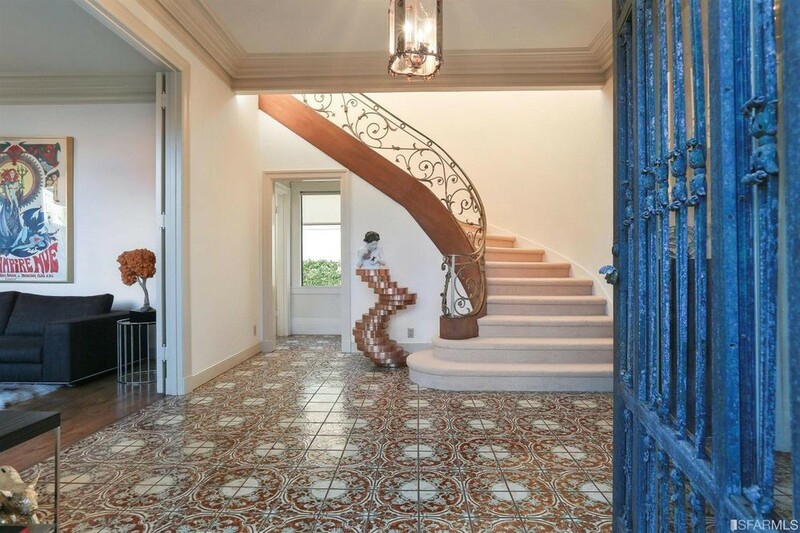 Kirk Hammett purchased his home for $5.7 million back in 2005. He’s now listed it for $13 million on Pacificunion, which is increase than double of what it originally cost him. 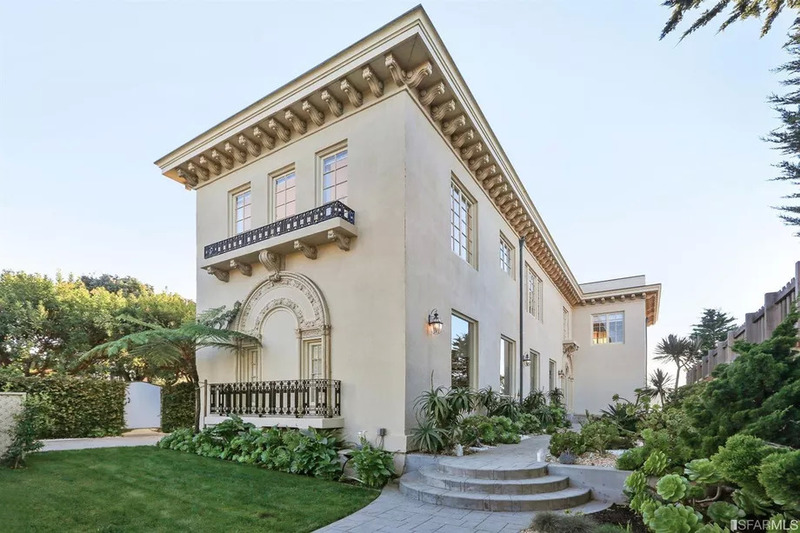 This circa-1922 Neo-Classical Sea Cliff gem presents a new dimension of possibilities and sophisticated living. 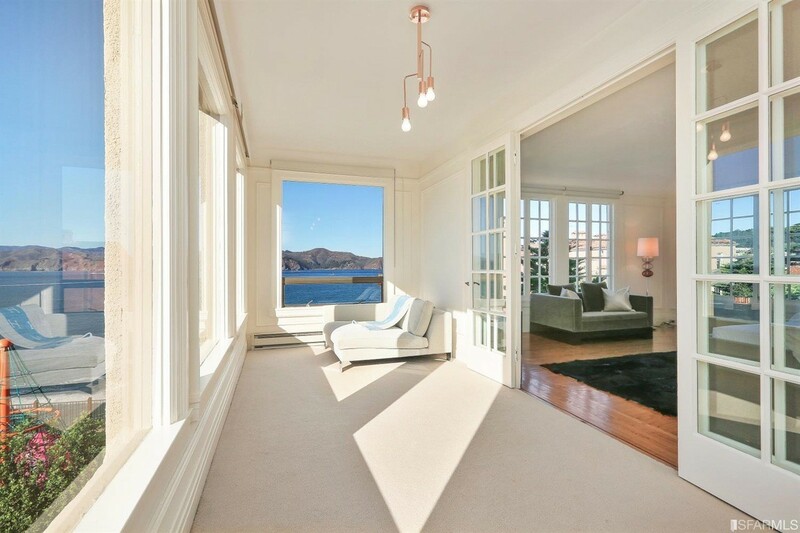 Rich with Old World architecture and boasting majestic world-class views of China Beach, the Pacific Ocean and the Marin Headlands, this gated home offers 4 Bedrooms. 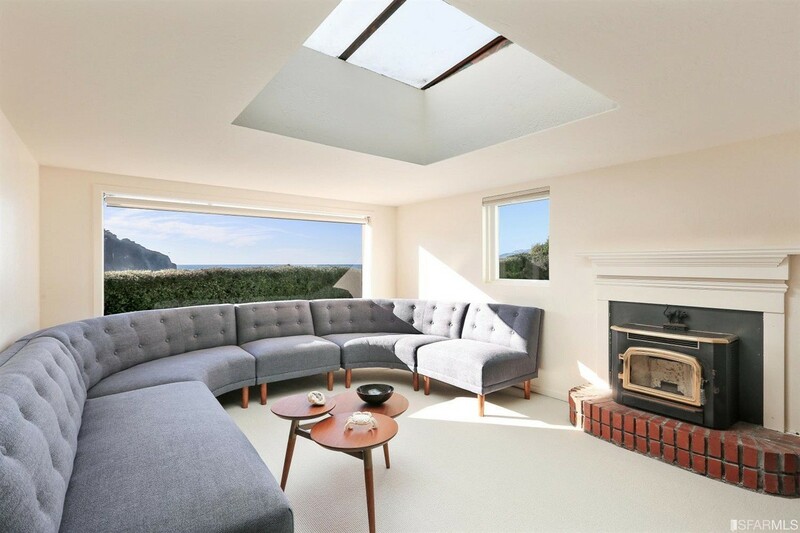 4.5 Baths, formal Living Room, Dining Room, Family Room, large Kitchen with Breakfast Nook, Bonus Room, grand Spiral Staircase, lovely manicured Garden, cliffside ocean view Garden and more. 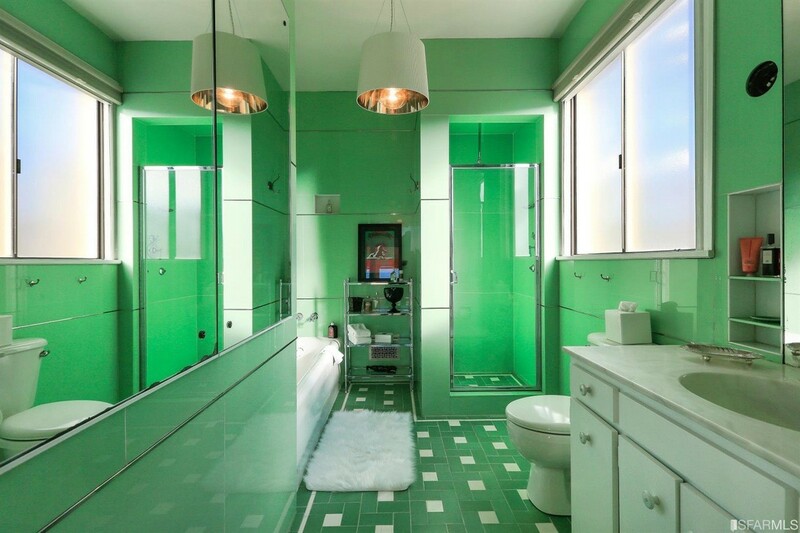 This is the perfect opportunity for buyers seeking to create their own masterpiece. 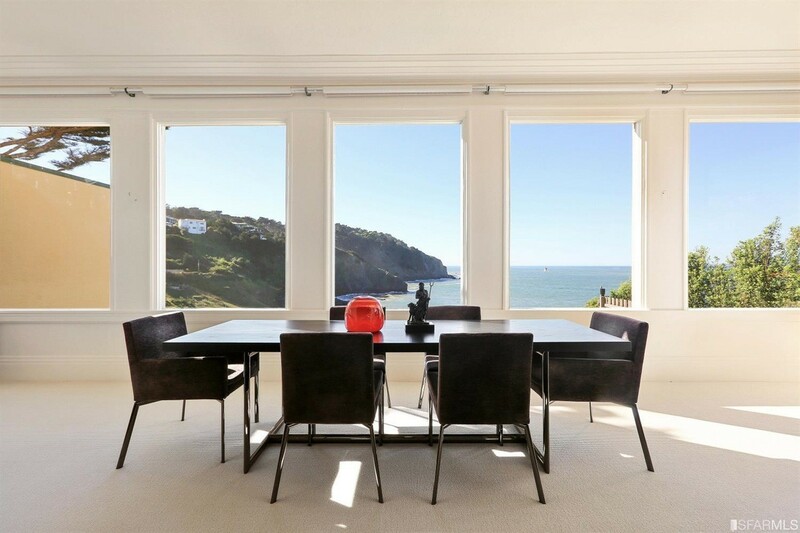 A year ago, Kirk Hammett sold his another mansion for $16 million. Click here to photos of that mansion. See photos of the mansion from below.